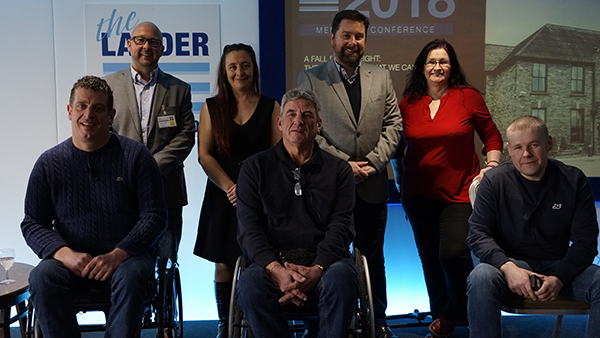 The Ladder Association’s second national conference – Staying one step ahead in your industry – was held on March 23rd, 2018 and has been lauded as a huge success. It followed the traditional Annual Members’ Meeting (AMM), at which the Ladder Association’s team and its Council, Training and Technical Committee, all reported on work delivered over the past year and what is planned for the future. Highlights included updates to the Ladder Association app, the launch of a national campaign to promote the safe use of ladders through training and details on the launch of a new Online Registration System for the Association’s training members. In addition, the Ladder Association Chairman, Martin Brooke of Bratts Ladders, stepped down after a successful three years in the position, handing over the duties to incoming Chairman, Paul Bruton of WernerCo. 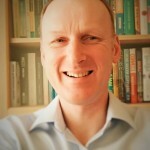 The Conference began with an update on ladder standards by the Association’s technical manager, Don Aers – covering the changes to EN 131, the introduction of BS 8634 – the standard for roof ladders – and more. Following Don was Michelle Rainey from the newly formed Office of Product Safety and Standards (OPSS). Michelle covered the key objectives of the organisation and the introduction of PAS 7100 – a standard which sets the criteria for product recalls. Michelle also covered the recent recall of dangerous telescopic ladders which didn’t comply to product standards. Safety professionals then took to the stage for an informative panel on work at height safety in general and safety on ladders in particular. Dr Karen McDonnell, Dr Shaun Lundy and David Cant CMIOSH, all joined host Steve Booker – Chair of the Ladder Association training committee – to give their expert insights on the topic. Lastly, a powerful, frank and uncompromising panel discussion on the consequences of a fall from height with Jason Anker MBE, Dylan Skelhorn and Paul Blanchard took place. The panel explored the often-hidden consequences of a fall from height and discussed the objectives of a new national charity dedicated to falls from height – the No Falls Foundation. Step up your ladder safety knowledge by watching each session that took place at the Conference.